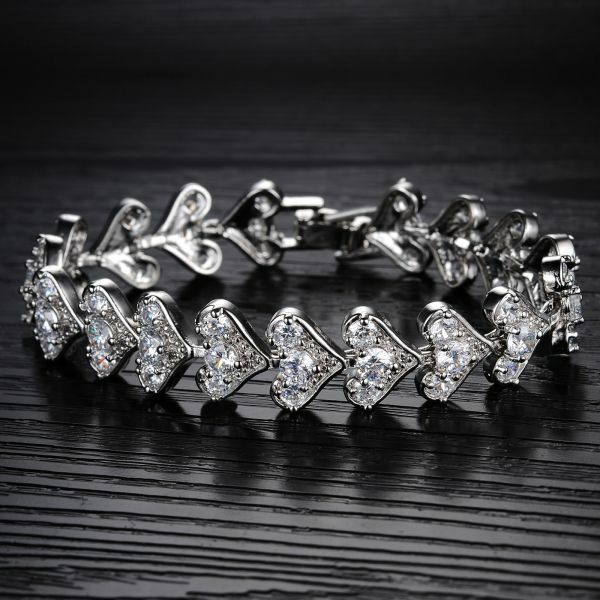 Product Description:The trendy jewelry is an addition to your fashion wardrobe. - Great with a casual or classy outfit. The glossy, long lasting finish would catch attraction no matter when and where you wear it. Jewelry Care: Please avoid contact with water or chemicals.